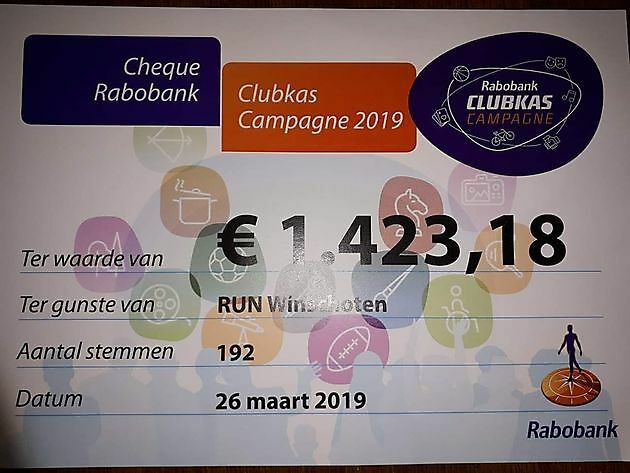 Stichting Ultraloop Winschoten in cooperation with athletic-club AQUILO, in association with the Atletiekunie (Dutch Athletic Federation). WandelRUN (walks) from 09:00 hrs. LutjeRUN and FunRUN starts will take place in centre of Winschoten at the Marktplein. 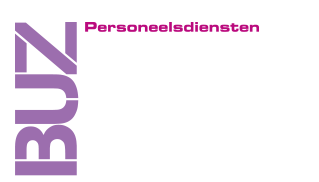 100KM / 50KM/ 10x10 KM Relay /WandelRUN starts will take place in Winschoten at the Mr. D.U. Stikkerlaan nearby the sports hall. There are 2 Drinking Stations with fruit, water, tea, cola and sports drinks and 2 Sponging Stations with water and sponges along the course of 10 km. If you do have a coach who accompanies you, the coach may hand over your drinks/gels and such in the Refreshment zones at the Drinking Stations. The coach is not to allowed to come on the course. You can register on the website of MyLaps. You can pay with Sofort (AUT, BEL, ESP, FRA, GER, ITA, NED, POL, SUI) or credit card. You will receive an automatic confirmation of your registration. The registration for the 50 and 100 km and 10 x 10 km relay teams is open to 4th September 2019. The registration for the youth run (Lutje RUN) will be open to 3rd September 2019. The registration for the FunRUN will be open to 5th September 2019. The registration for the walks is open to September 10th 2019. On Friday 13th September 2019 between 14:00-20:00 hrs and Saturday 14th September 2019 between 6:30-8:00 hrs you can collect your startnumber in the Sportshall at the Mr. D.U. Stikkerlaan 6 in Winschoten. At the entrance of the Sportshall there will be an Information Desk on Friday 13th of September 2019 between 9:00-20:00 hrs and on Saturday 14th of September 2019 between 6:30-21:00 hrs. They can answer almost all your questions. In the sports hall at the start / finish there are dressing rooms for men and women. The dressing rooms are not monitored. The prize ceremonies will be in the sports hall. After completion of the RUN there is the possibility of a massage (only for 100KM/50KM runners!). But first you have to take a shower. The RUN has its own medical service in the Sports Hall. There will be sufficient volunteers of the First Aid present. There is a biketeam with nurses. On Saturday 14th September 2019 the laptimes (10KM) will be shown on the website for homesupporters. Each participant will receive a RUN souvenir. For the open race 50 km and 100 km there will be cups and a gift for the nrs. 1-3 in the age categories. For the youth runs and relay race there will be flowers and cups for the nrs. 1-3 in the categories. Overall on the 50 km and 100 km there will be cups and money prizes for M/W 1-3 and on the 100 km M 4-5 (up to € 800 for the winner of the 100 km and € 250 for the winner of the 50 km). For participants in the 50 and 100 km we have the possibility to stay at host-families for free (please make a note on the entry-form if you want to use this facility). First comes, first served. There are seperate information leaflets on the 50 km and 100 km in English. 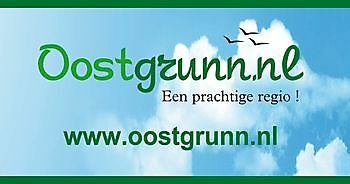 General information by e-mail: info@runwinschoten.nl.